The flu season of 2018 is particularly brutal, especially in the United States. Records on cases of the flu during these times have been kept since about 13 years ago, and according to the data collected, this year’s topped the charts as the most widespread flu season in those 13 years. This flu season has also been particularly deadly. Health officials state that more fatalities have occurred in children than typically expected, even at early parts of the season. It’s essentially the absolute worse it has been since the incredibly fatal swine flu pandemic back in 2009. But one case of the flu this season definitely tops the rest in terms of frightening nature, bizarreness, and horror movie resemblance. It’s one involving a young girl who almost seemed to be possessed after receiving treatment. 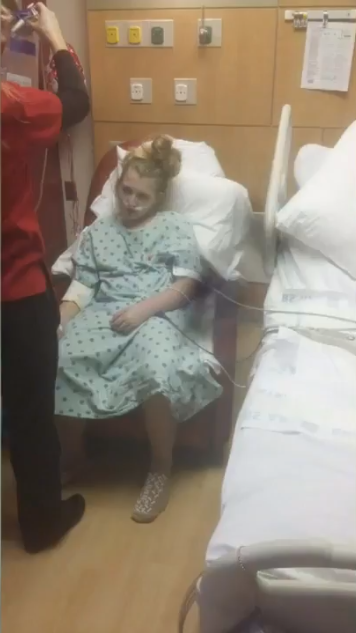 Lindsay Ellis, just 11 years old, was taken by her father Charles Ellis to a nearby clinic in Beech Grove, Indiana when she developed a very high fever. The diagnosis was fairly quick to make – Lindsay simply had the flu, and it wasn’t too serious. She was written a prescription for the appropriate medications and went on her way. But within just a few days, Lindsay began to have side effects that were beyond scary – they were downright petrifying. Her father, Charles, didn’t know what to think. His daughter was acting like she was possessed. 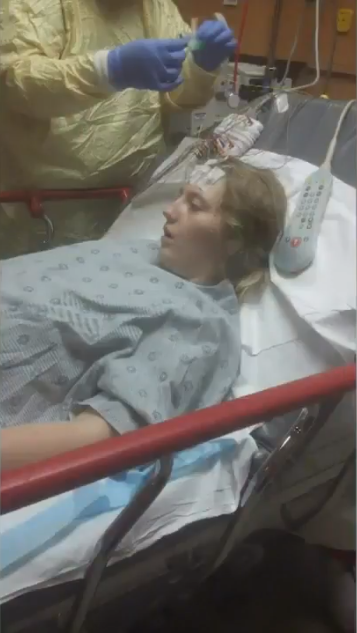 She was experiencing severe hallucinations, and she couldn’t eat or speak. In fact, she could barely even move. Lindsay was also hearing voices that she believed were from the devil himself. She also felt a sensation like insects crawling all over her, and she attempted to hurt herself multiple times. Needless to say, this seemed like something out of those Exorcism movies, and Lindsay had to be rushed back to a hospital. 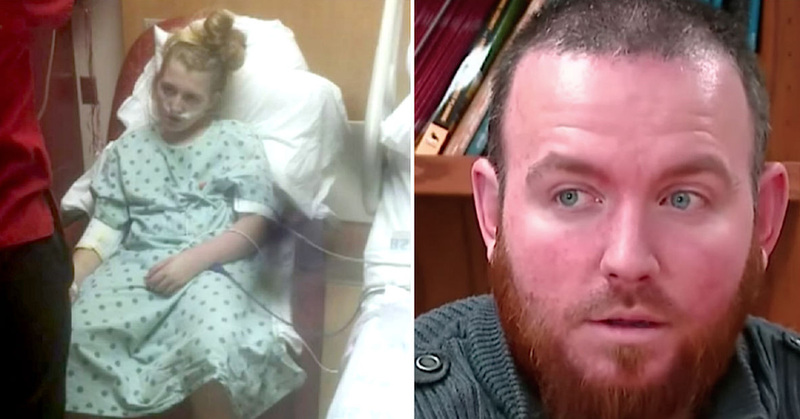 Lindsay had to be kept at a hospital for a shocking three months before doctors realized what was wrong. 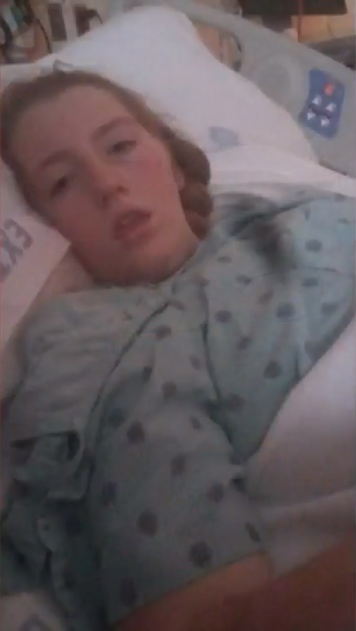 The 11-year-old had experienced a severe adverse reaction to the medication she took for her flu, called Tamiflu. Also known as Oseltamivir, this antiviral medicine is given to individuals at high risk of severe complications from influenza A and influenza B, as Lindsay was when she had her fever. 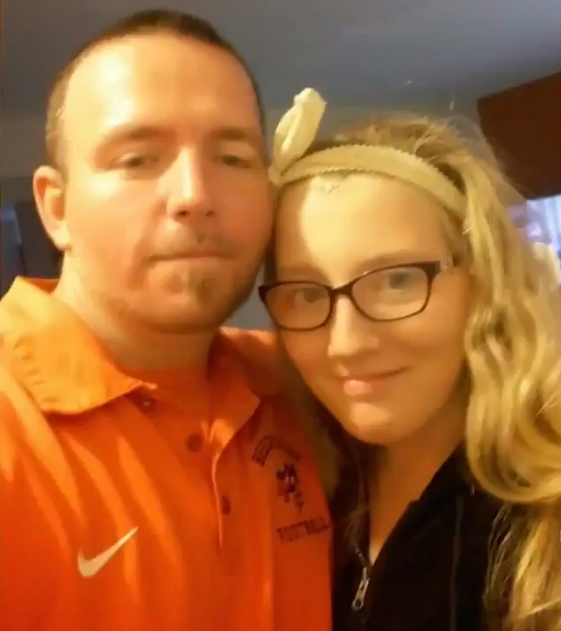 As a loving father, Charles suffered every day, not knowing whether his daughter would make it through another night. Thankfully, she is now out of the woods and doing much better. She still gets nervous episodes and experiences tremors and shakes, but she’s definitely recovering well. 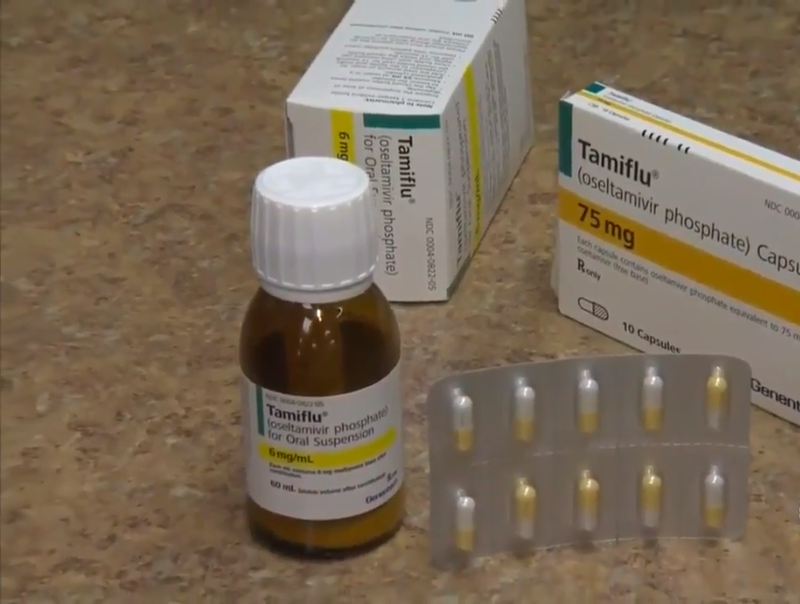 Complications of this variety from the Tamiflu medication are extremely rare – so much so that no doctors will ever see it happen. But Charles found out that in Texas, another young girl had also experienced a similar issue after taking Tamiflu. Now, he seeks to spread a message to parents and other people in general – don’t take the medication, if you can help it. Meanwhile, the manufacturer of the medication released a statement that explained they have received some reports of neuropsychiatric side effects on patients who take Tamiflu, and that they investigate each report.